OK! I get it … one must repeat a pattern to really see the beauty of each individual piece. I’ve just finished the second Citron scarf/shawl. The first one was made for my new sister Abbie for her birthday and it was in a lovely gray lace-weight yarn that I doubled up. Perfect for Abbie. I knew it. This one, is made for my brother to give to his “oldest” friend Linda (great name!) and I think he’s going to like it. I made it out of some stashed sock yarn by Shaefer Yarn from Interlaken, New York. It’s a hand painted yarn in the “Anne” colorway. A blend of merino wool, mohair and nylon. Very pretty in deeps shades of purple and green and blue and a golden-beige. I love the way it turned out and it was really great to work with. I even added an extra section because Linda is, apparently, taller than Abbie. Now on the needles, the lobster mittens for Libet’s friend and the mittens for cousin Lisa. 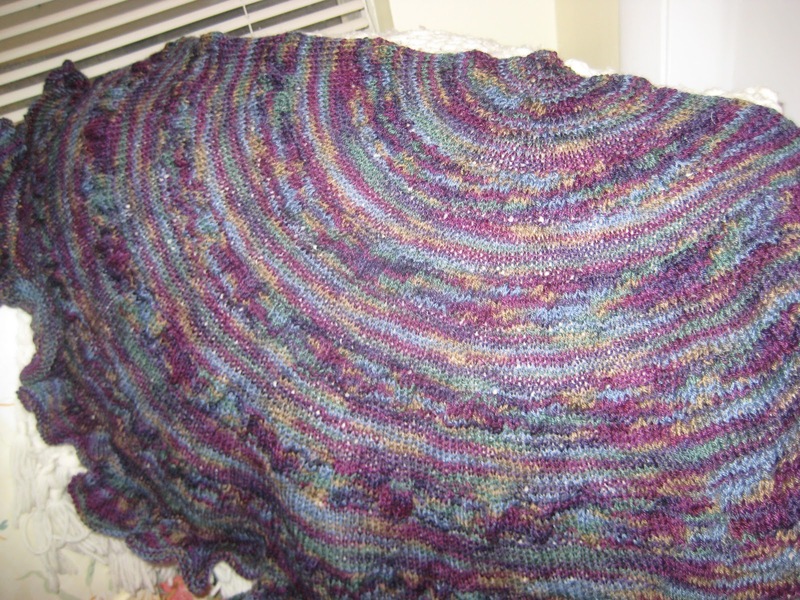 I have a shawl that I’ve put aside for ages in the new Noro sock yarn, a one-skein wonder. There are a couple of other projects that I have to work on but think I may finish the several WIPs and then start with the re-knitting of the “Lola” sweater. 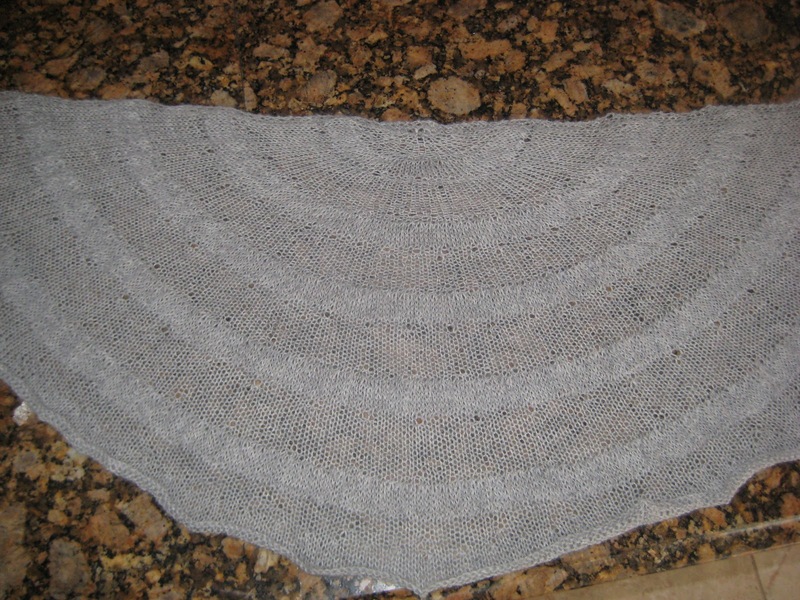 I want to get the pattern written out and my sister Kathy is going to “test knit” it for me! Woo hoo! I think they are wonderful and very clever. If you like them, click here! 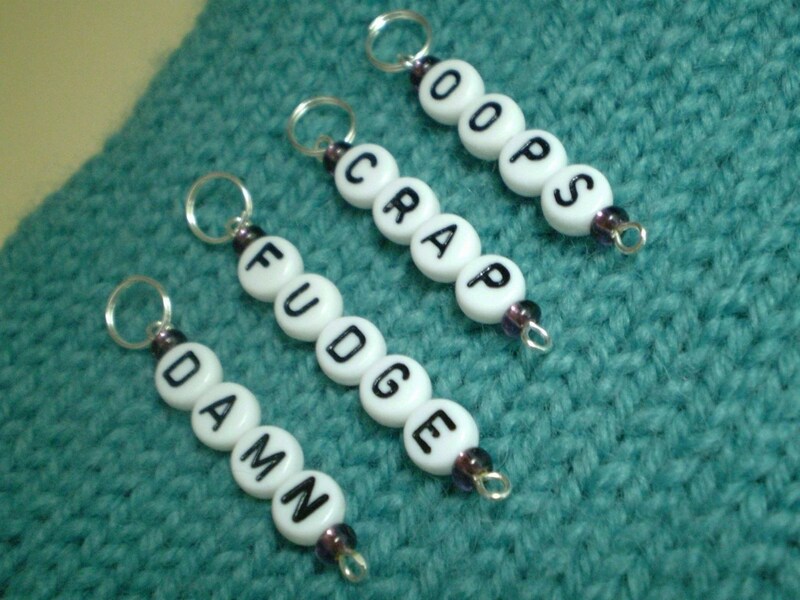 I strongly encourage shopping on Etsy.com. There are some very talented craftsmen and women who are selling some fabulous items … and I’m on there too! Want to visit my shop … Queen Bee Knits is open for business!